Play Dodgeball at Geelong Indoor Sports today! Great social competition, fantastic for meeting new people and having fun whist keeping fit! Competitions all year round, enter at any time. Fully Licensed Bar for your team to enjoy a beverage after your match. Registration Fee: $66 per team per season paid by round 5. 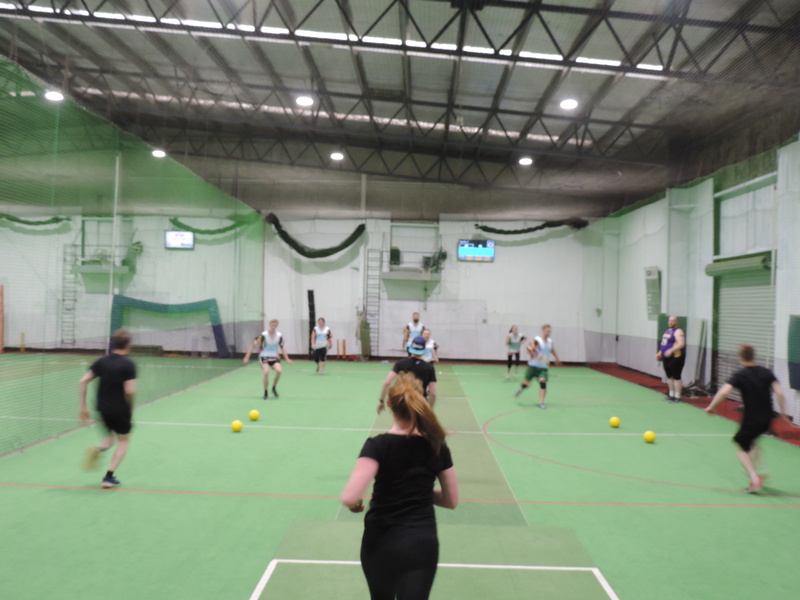 If you have any further question in regards to our Mixed Dodgeball Competition please do not hesitate to give us a call at the centre or send us an email.